Trouble reading the newsletter? View in your browser instead. 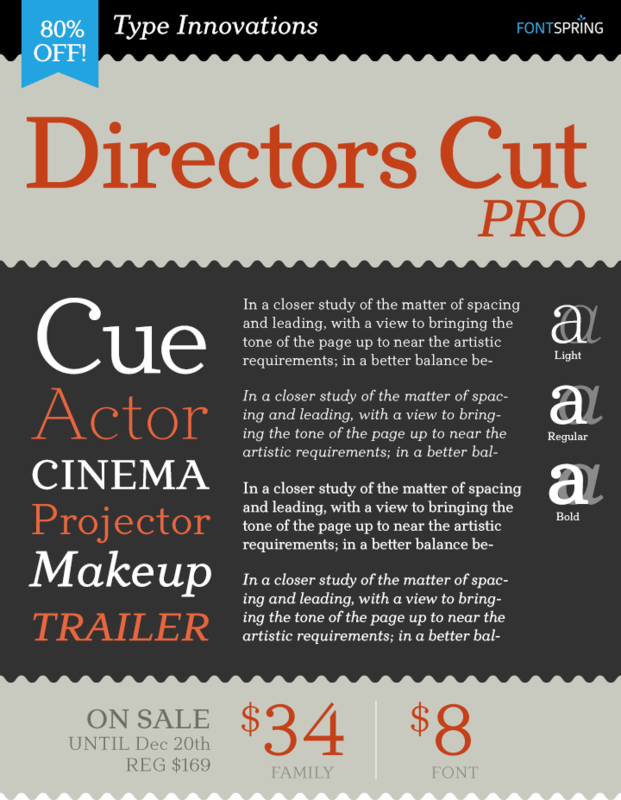 Directors Cut Pro fits a unique profile not seen in many serif fonts. It has a sweetness, a charm that warms up the text without overdoing it. 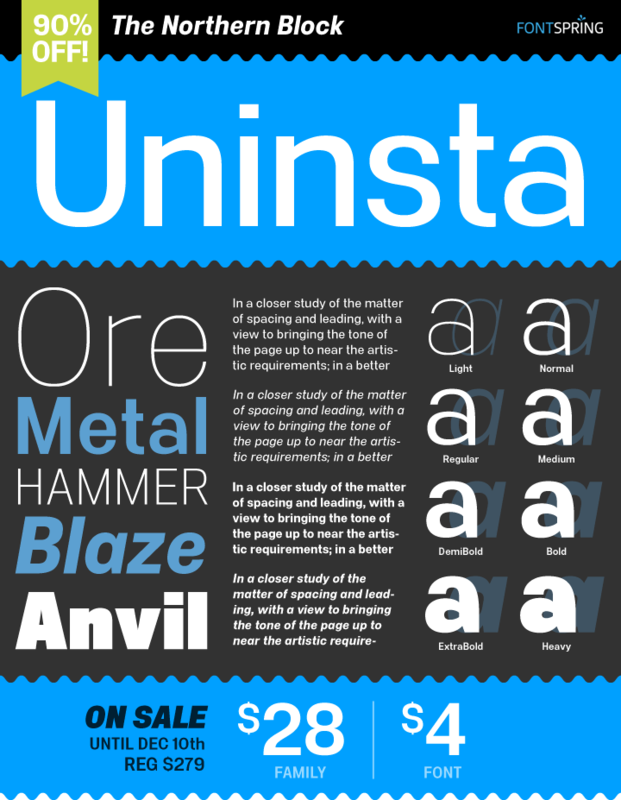 Type Innovations built a winner but we'd love to see it in a broader range of weights (hint hint!). Offering families of coordinating fonts is a growing trend. Building on that theme, Chameleon has three families on completely different wavelengths that work and play together really well. And you can't beat the introductory pricing on this one. 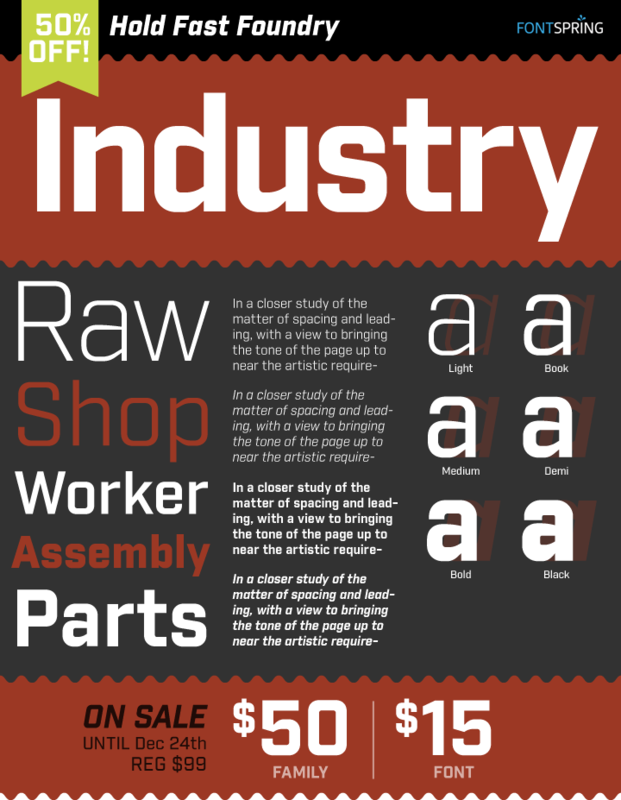 This crisp mechanical sans takes us back in time to a harder, grittier era. 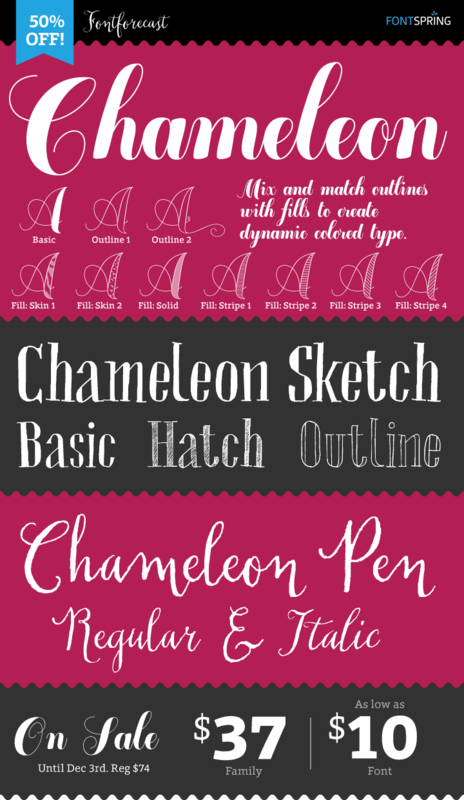 A solid family for hip and trendy logo work, Industry should fit nicely in your font toolbox. 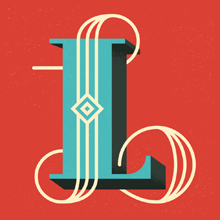 The Type Fight features some talented illustrators duking it out with fancy drop caps. Go to the site, marvel at their awesomeness and vote on your favorites. A fun 3-minute diversion. 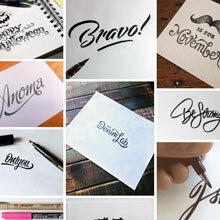 In a Brush is a photo Tumblr featuring sketches of some renowned lettering artists. Showcasing the raw initial attempts, this 3-minute stop will make you wish you could draw with a brush. Nothing is more American than the NFL. 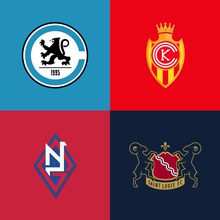 But this team of designers thought it'd be fun to reimagine NFL logos as if it were a European soccer team. Somewhat mindbending for us Yanks. You are receiving this email because you opted in when you created a Fontspring account. We love your comments and welcome them at any time at news@fontspring.com.